Are You Looking For Roswell GA Waterfront Homes For Sale? 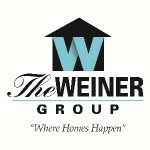 - Welcome To Georgia "At Home In Roswell"
Are You Looking For Roswell GA Waterfront Homes For Sale? Comments Off on Are You Looking For Roswell GA Waterfront Homes For Sale? 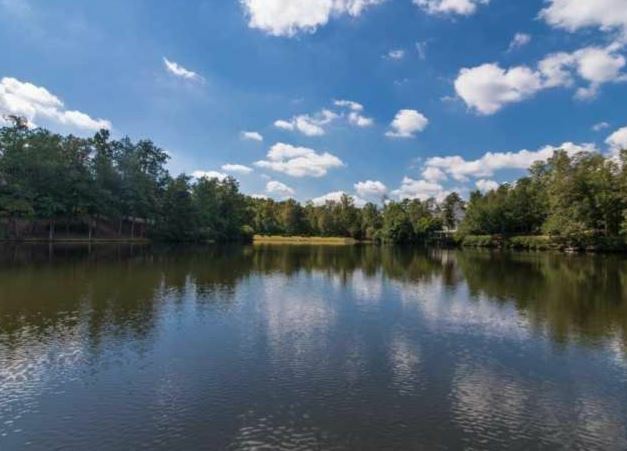 If you are looking for Roswell GA Waterfront Homes For Sale, the first thing that you need to ask yourself is where are the waterfront locations? What neighborhoods and areas have waterfront area and what is currently for sale? 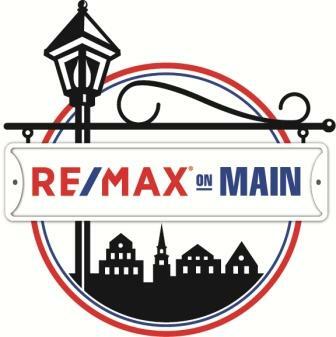 If you have a true desire to keep an eye on these communities, even though there is nothing for sale at the time, we here at RE/MAX, can set up a search for you to include these communities and as soon as something becomes for sale on the water, it will alert you with the listing data. Sound like something you are interested in? Simply give us a call or email and we will do the rest. We are here to help you in “Your Journey To Home”!